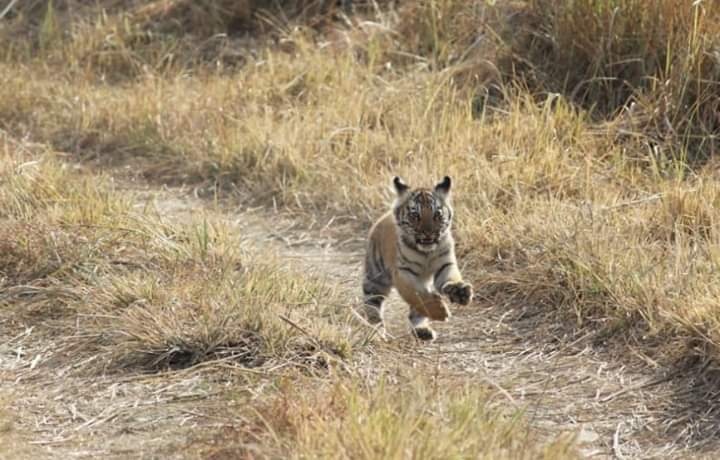 India’s method of estimating tiger population could be adopted by five Southeast Asian nations, if a proposal of the Global Tiger Forum (GTF) goes through, according to a report by The Hindustan Times. Vietnam, Cambodia, Malaysia, Indonesia and Myanmar are the five countries identified by GTF for replicating India’s methodology, which will introduced during a workshop in Kuala Lumpur, Malaysia, in November. Malaysia and Indonesia are incidentally referred to as Tiger economies, a nickname they derived after witnessing an investment boom between late 1980s and mid-1990s. The GTF, formed in 1994, is the world’s only intergovernmental organisation dedicated to tiger conservation, the Hindustan Times reports. The GTF membership includes seven tiger range countries: Bangladesh, Bhutan, India, Cambodia, Myanmar, Nepal and Vietnam.